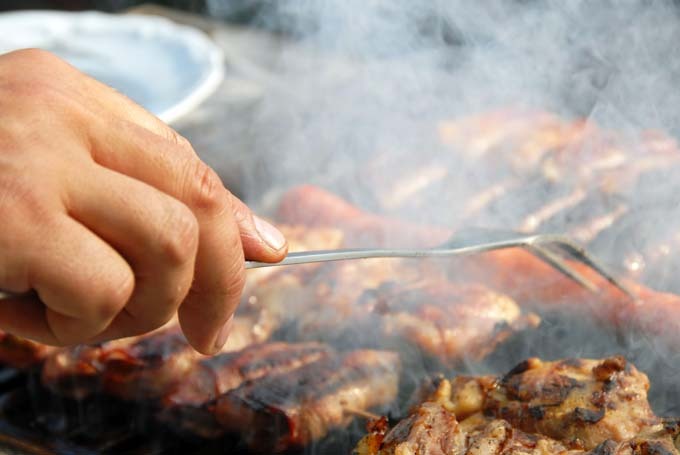 Join Foodal as we explore all of the equipment your need get grilling and producing great BBQ. 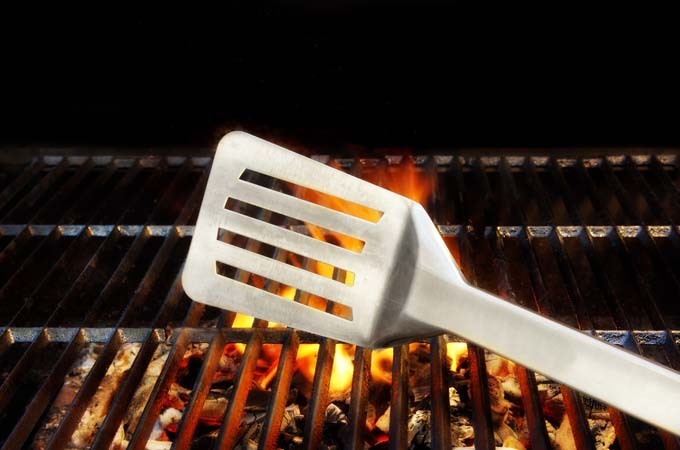 Examine the various outdoor utensils that make life easier, the types of charcoal available, and the need to accurately measure your cooking temperature. Learn why a chimney starter will save you from using toxic gas starting fluid and how a well-fitting cover can protect your equipment in order for it to remain serviceable for many years. Where and how you place your charcoal can have a significant impact on how much heat is produced under the grates as well as the burn time. Different types of meat and other dishes need varying amounts of heat in order to get a perfect sear and finish. Some protein sources such as fish need a low, gentle heat while steak requires an immediate sear followed by a more mellow temperature to allow it to cook to your desired level. 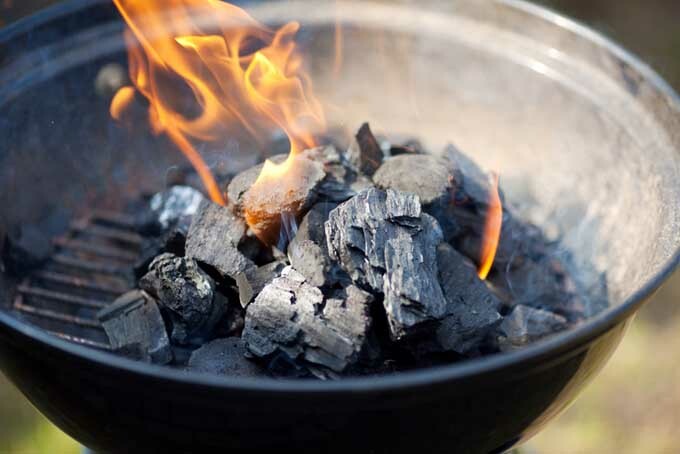 Learn how to place your coals for optimal performance.